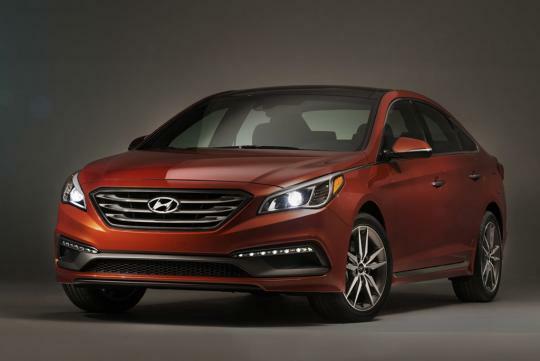 Hyundai has shown us the latest Sonata a while back. While the changes on the skin aren't revolutionary by any standard, the new car's safety rating has been upped a notch. Just recently, the 2015 Sonata has been awarded the Top Safety Pick+ award by the Insurance Institute for Highway Safety (IIHS). 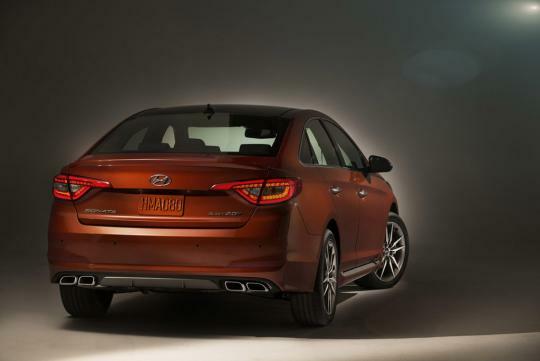 The fact that Hyundai cars weren't best known for their safety and the previous Sonata only managed a 'marginal' rating makes the award even more notable. Jump to the video below to catch the action. Hyundai - the saab of Korea. This would explain why Korean car are heavier as they use a heavier guage steel. Bad for fuel economy but good for safety. Korean cars have come a long way since the Pony. I don't need to see the rating of Sonata to know how sturdy it is. Recently, one sonata taxi rear ended my car at 80+ km and my car was crumbled at back, literally no boot at all but the sonata looks rock solid with minor damage to its bumper.